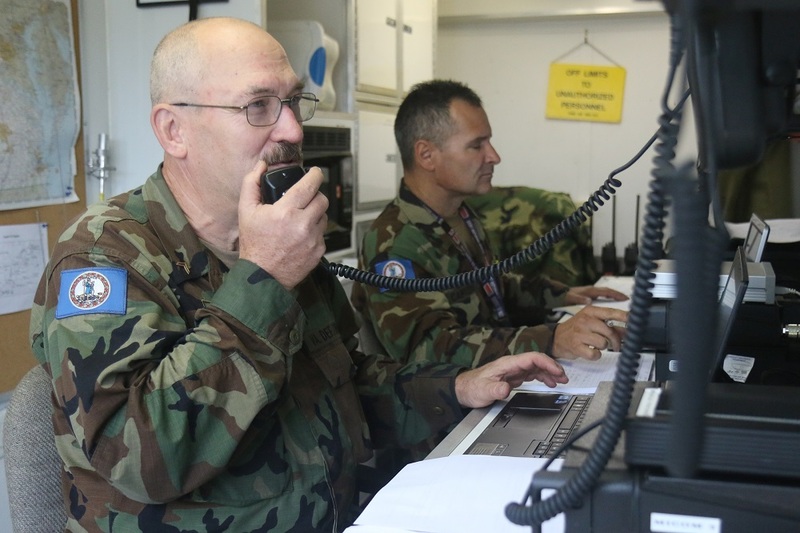 FEMA Region X (10), headquartered in Bothell, Washington, will exercise 5 MHz interoperability channels, as an option for disasters and emergencies, on the opening day of ARRL Field Day, Saturday, June 23, 1400 – 2000 UTC. Frequencies are 5.330.5, 5.346.5, and 5.403.5 MHz (USB). Stations from FEMA, the Department of Homeland Security, the US Army, Air Force, and Coast Guard, and the National Weather Service, and Amateur Radio stations will attempt to make contact on the three channels to test interoperability for a major disaster that significantly compromises the telecommunications infrastructure. FEMA Region X will use the call sign WGY-910. Although this exercise takes place during Field Day weekend, it’s a FEMA exercise and not an official part of Field Day, which does not give credit for 60 meter contacts. An Alpha Delta lightning arrester with an intermittent short. HRN401 – Elmercast 1: From the Ground Up! New Book: Receiving Antennas for the Radio Amateur is Now Shipping!